Solvent burns easily. Solvent fumes can explode. Do not smoke or allow open flame nearby when using solvent. Failure to observe these precautions could cause serious injury or death. Replace damaged parts as needed. all gears. 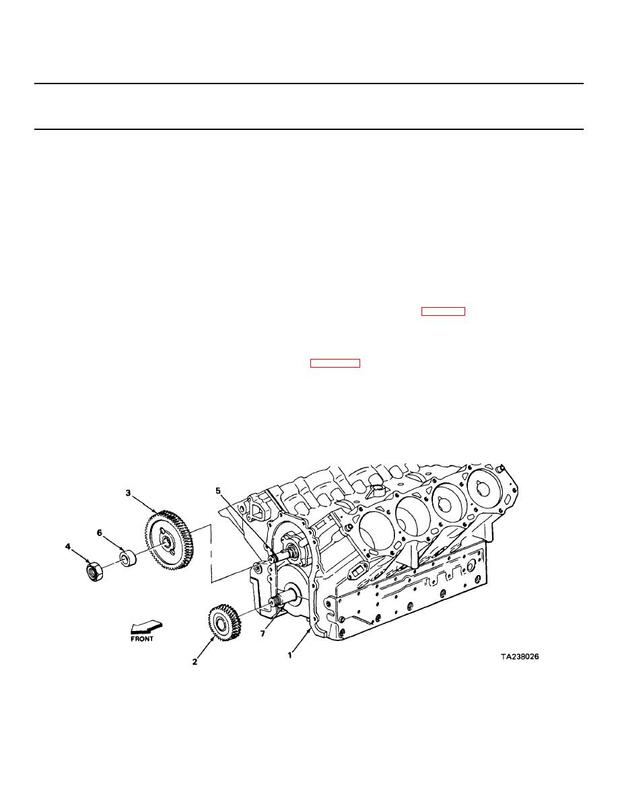 If gears are replaced, also replace the camshaft (page 2-184).